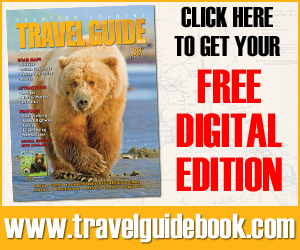 Thank you for Contacting Seldovia.com! Plesase don’t hesitate to call or email me directly with any questions, thoughts, submission requests, etc. I look forward to serving you! Comments or questions are welcome. 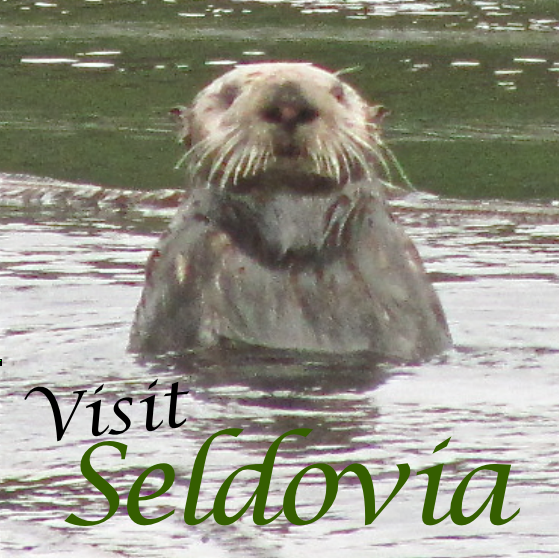 Thank you for visiting Seldovia.com!